Tracklib: A Music Store That Will Promote Sampling? Sampling fundamentally altered the course of music production when it started being used in the 1970s/80s. The biggest changes since? How easy it is to turn a sample into a song, and conversely how hard it has become to get permission to use those samples. 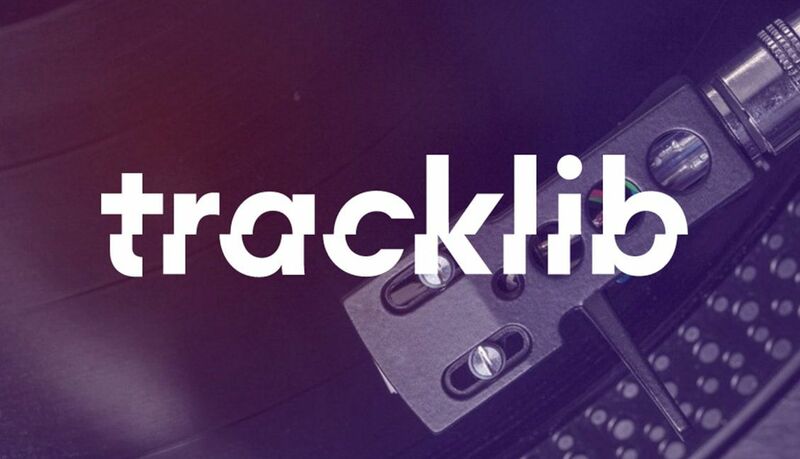 Tracklib, a new online music store, is aiming to clean up the minefield that is modern sampling by creating a catalog of tracks to dig through that can be licensed for release as well. Read on for the first details. Tracklib: A Modern Sampling-Friendly Record Store? Tracklib is a Swedish-based startup that’s has recognized how messed up the current state of sample licensing is. It’s a process currently relegated to the music elite. These are usually successful artists who have labels (as well as cash and legal teams) that support the sample-clearing process. For artists who are starting out or who don’t have as many resources, there’s a massive risk associated with producing a track with a sample in it. But lots of older music also goes completely unsampled (and from a publisher’s standpoint, unmonetized) as it fades into history. So the Tracklib team has made the smart decision to fix two problems at the same time and create a music marketplace that allows producers to dig for tracks, find new samples, purchase them, and eventually license them for release. What Will It Cost / How Can Producers Get Access? From Swedish pop to Ray Charles, from “Impeach the President” to classic reggae, from movie soundtracks to blues from the ’50s – this is real released music. Here, every single song is available at a fair and fixed price. There are even some separate tracks and stems, for individual sounds such as drums, bass and vocals – a musical treasure that has literally been hidden in vaults for far too long. We do know that each track in the library will cost €1.99 – that’s without licensing fees, which is a separate cost that producers can decide to pursue after they make the next big hit with the sample as a fundamental element. For now, Tracklib is in a closed beta, but visit their site to sign up for “exclusive early access” to their beta, with a full launch expected to kick off “later this year”. Tracklib’s catalog is already sizeable, and we will over time offer music from most of the world’s labels and publishers. Naturally, we can’t share commercially sensitive information at this time such as the exact size of our catalog or the specific rightsholders we are working with – out of out of respect for all parties. We do think we’ve just reached the critical mass when we can start inviting in the first batch of producers, however. Sample licenses cost from $50 to $2500 with 95% being $50 right now. It should definitely be affordable. This isn’t royalty-free music, however, you have to give up a (fair) percentage of your new song to the original writers and rights-holders. But all of this is upfront and you will know the pricing even before you download any track. To just download tracks is just $2 per file. That gives you 16bit WAV files that you can do what ever you want with them – but just not release them. So we’re not forcing anyone to buy expensive licenses until they do something worth releasing. We’re really trying to make this into a fair service for everyone involved.